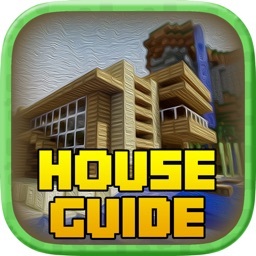 Guide - for Minecraft Pocket Edition Limited Special Offer. Get 50% Off For The Next 72 Hours. Download Now Before The Price Goes Back Up! 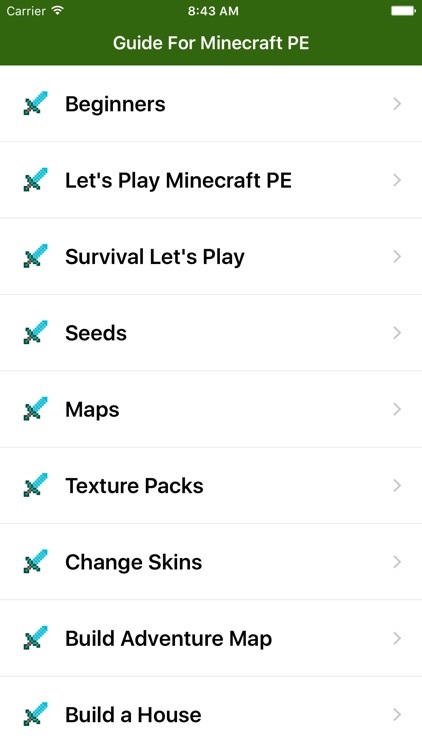 Video Guide - For Minecraft Pocket Edition is a brand new app packed full of awesome walkthroughs and tutorials to move forward in Minecraft PE. Beginner walkthroughs, strategies, tips, house building ideas and tutorials, cheats, how to make a gun, make a portal, how to change skins, advanced tutorials and lots more! 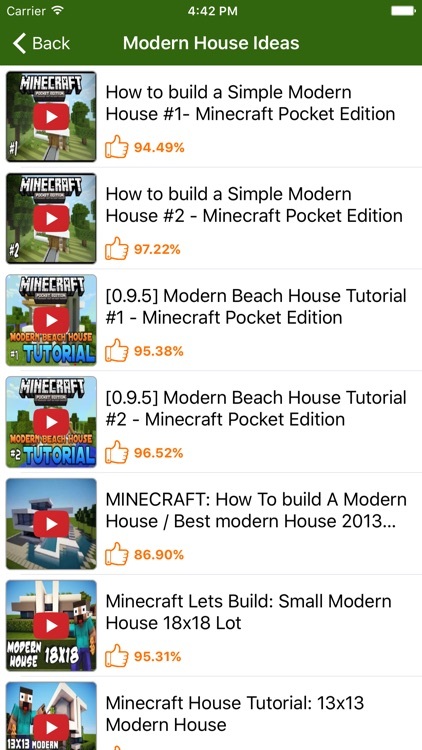 Get Pro Guide - For Minecraft Pocket Edition now while the price is low! 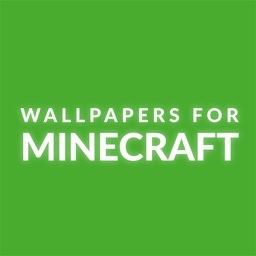 Disclaimer - This application is an unofficial guide - for Minecraft. 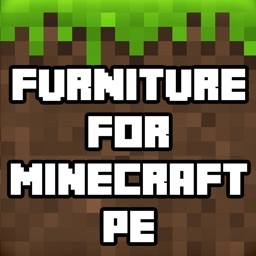 It is intended for educational purposes only. This application is the sole creation and responsibility of the developer. 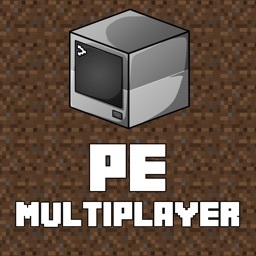 The developer is not endorsed by or affiliated with Mojang. Neither has anyone else authorized, sponsored or sanctioned this unofficial cheats guide. 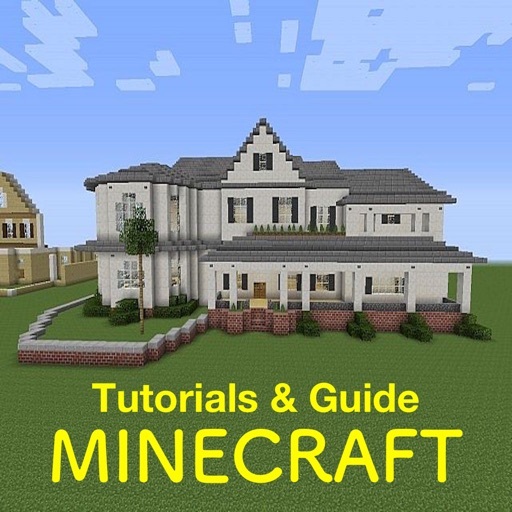 In creating this unofficial guide to Minecraft, I assert its rights under the "fair use" doctrine pursuant to United States copyright law and the equivalent in other jurisdictions.